Ross is the fourth generation of the McPherson family to lead the company, having previously served as Joint Managing Director since 1985. Before joining the family company Ross worked as a journalist and practiced as a commercial lawyer. He remains Editor-in-Chief of the group’s newspapers. He is a director and past president of the International News Media Association, a former deputy chairman of SPC Ltd and a former deputy chancellor at the University of Melbourne. 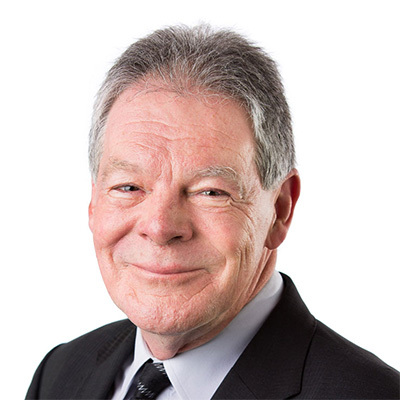 Among many industry and community engagements, Ross chairs the Goulburn Valley Health Foundation and is patron of Fairley Leadership.